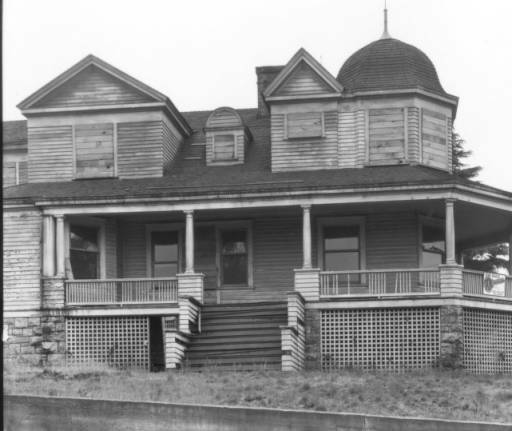 opens a new windowTacoma Library is aware of our community’s interest in the past. That is why we celebrate it with our many collections of local history, fiction and nonfiction. Enjoy some of our unique booklists showcasing regional haunts and history. 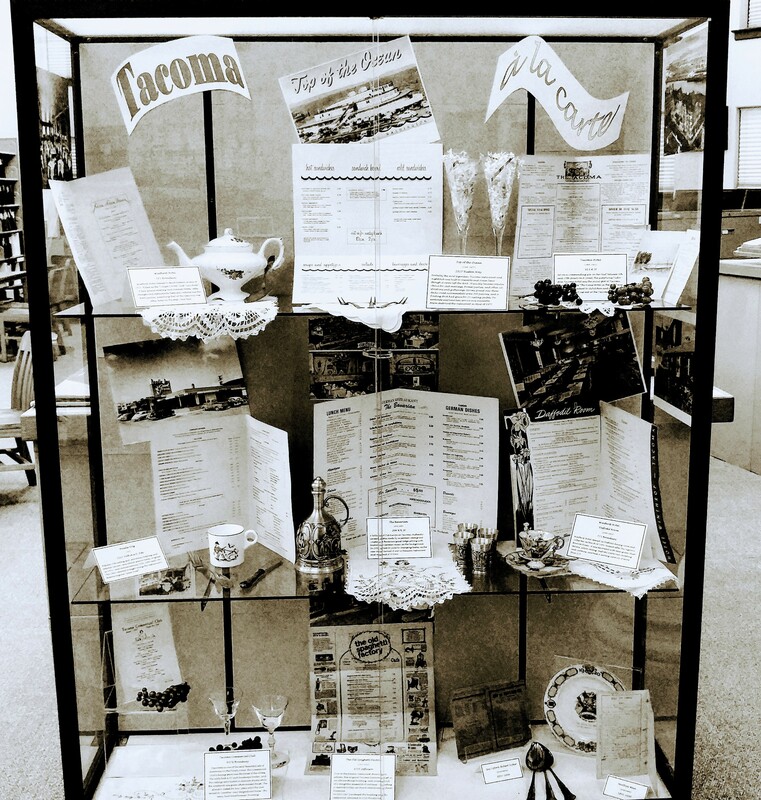 Additionally, the Northwest Room’s historic and well thought out displays, subject-specific databases, and circulating collections are of interest all. 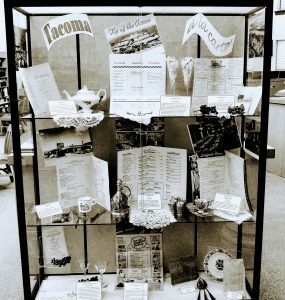 Just take a click at some of the offerings available from Tacoma Public Library historic past.